Lori Lightfoot, a former federal prosecutor, was elected Tuesday night as Chicago's first openly gay and black woman mayor. Details: With 51% of the vote counted, the AP called the race for Lightfoot. 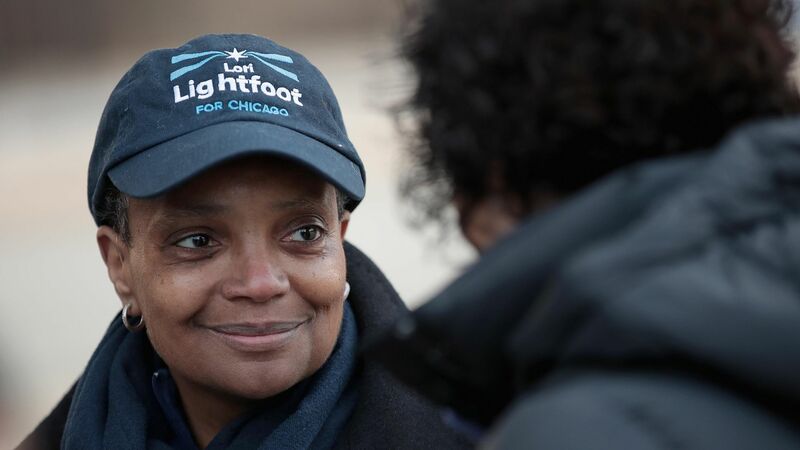 Lightfoot — who identifies as a lesbian — will be Chicago’s first woman of color to serve as the city's top elected official. She defeated Cook County Board President Toni Preckwinkle, who is also black, during a runoff.